Below are some guides to help prepare for your hardwood flooring order. Questions About What to Do? We'd Love to Help You. 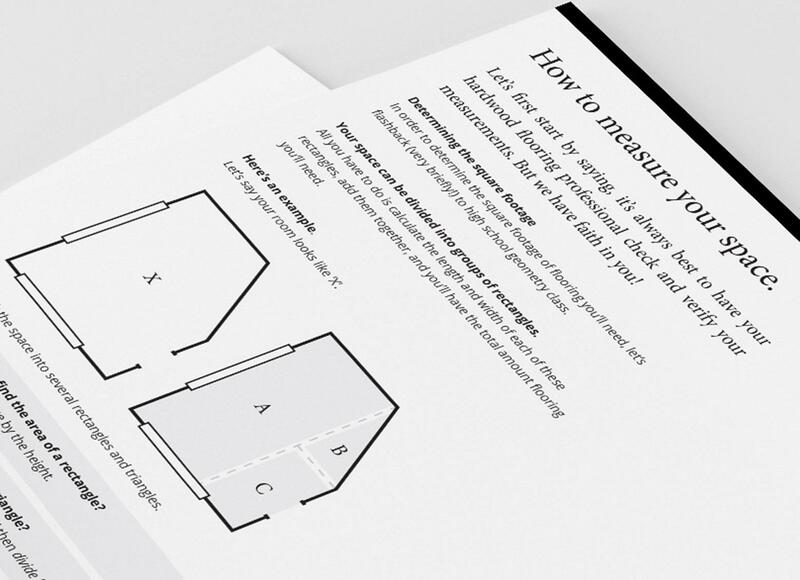 This is a critical step, but you can do it yourself using our handy guide. Things like stair nosing, reducers, thresholds, and moldings are optional items and should be measured by the linear foot. 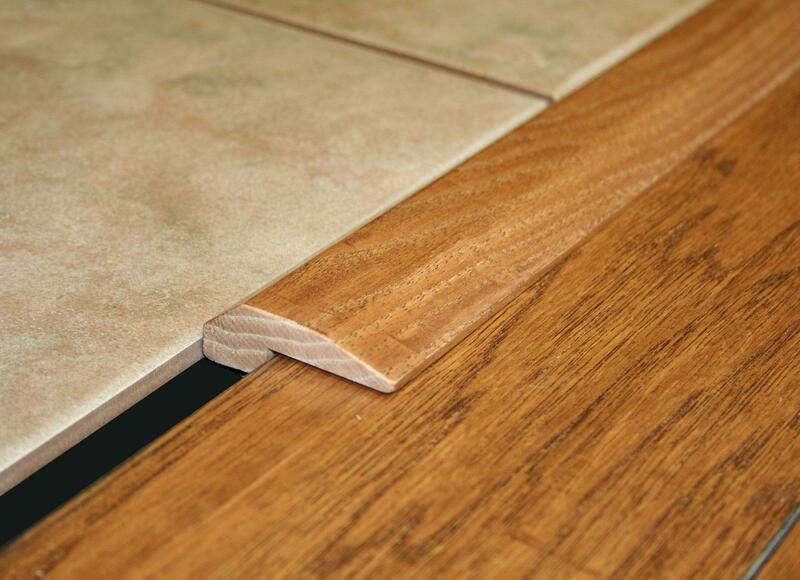 It helps to know if/what trim you'll need when you place your order for flooring.